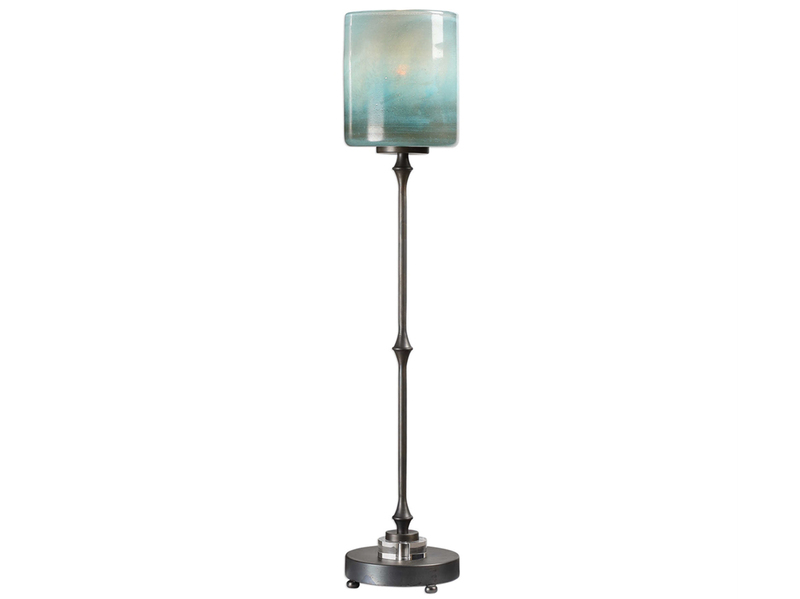 Add a sense of serenity to your home with this Clear Glass Table Lamp. 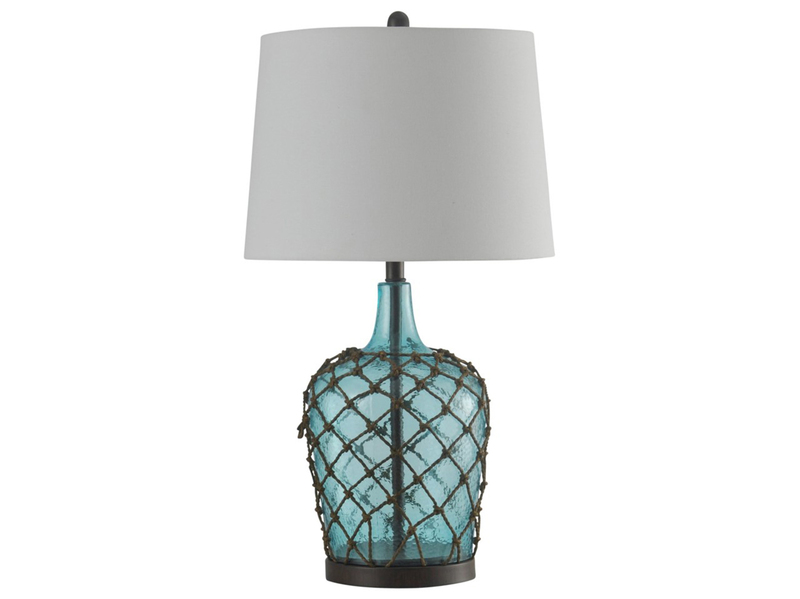 The steel and glass body is complemented by rope netting. 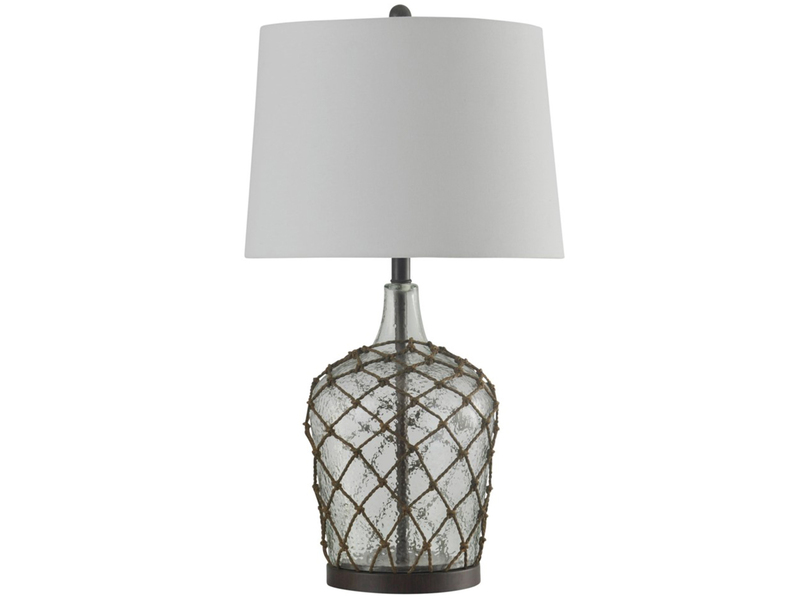 The white hardback fabric shade adds the finishing touch to the lamp. 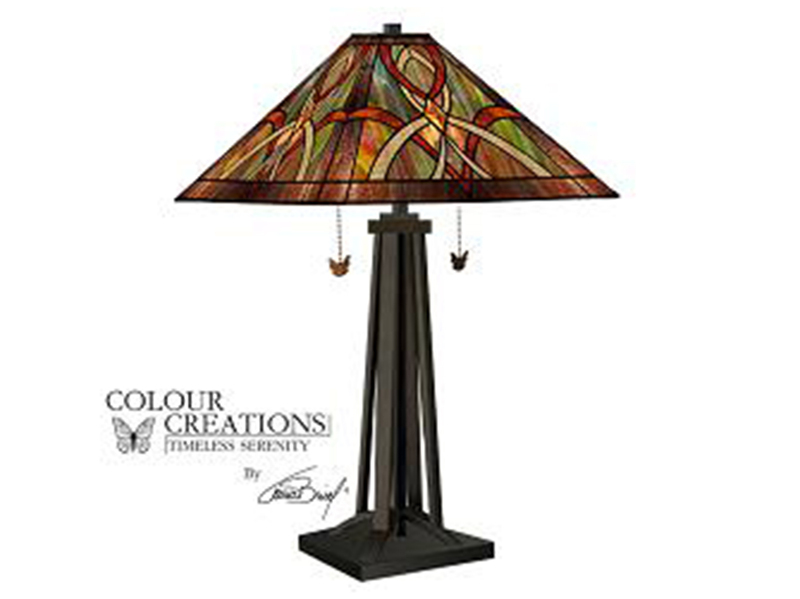 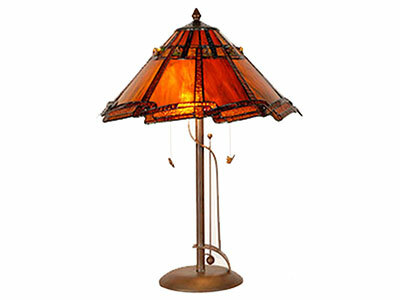 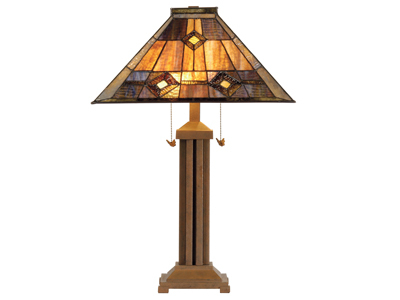 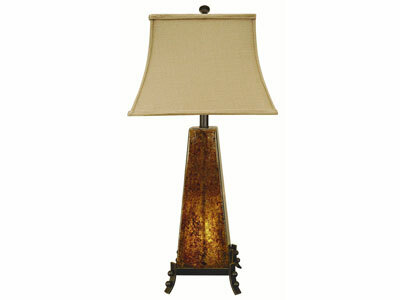 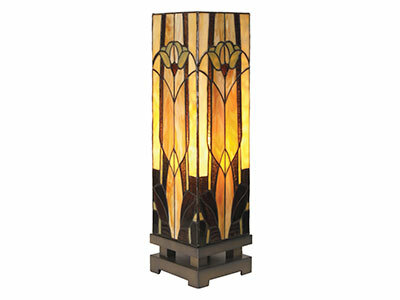 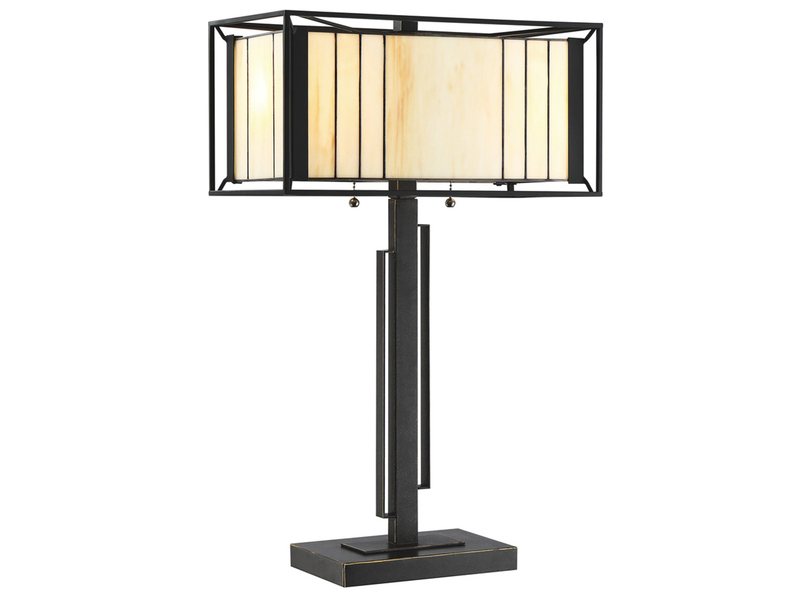 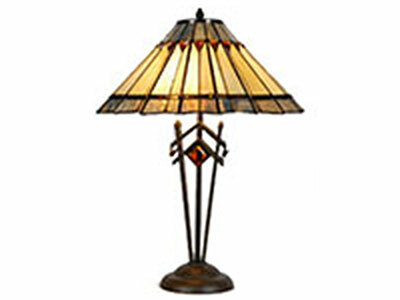 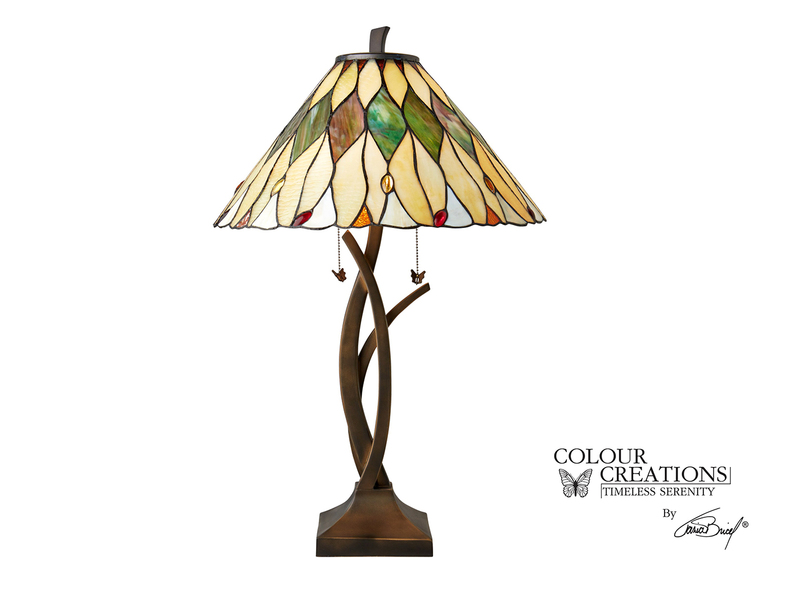 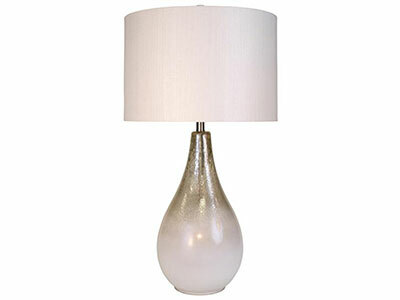 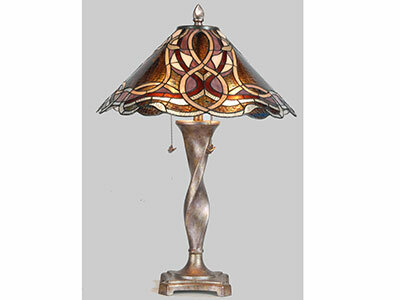 Finish decorating your family room with this lovely lamp.